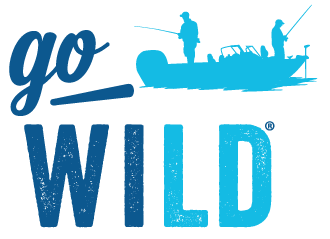 Go Wild offers you the opportunity to create an easy to remember username and password which you can manage yourself. No longer will you have to look for your documents to find numbers to access your account. Let's begin by finding your account, then you'll have the opportunity to create your personalized account access when you reach your personal Homepage. Please enter ONE SET of identifying information. We were unable to verify your account with the information you provided.